Upper Portion of flask has gradual taper making it easier to remove reaction products. Lower hemisphere fits comparable-sized heating mantles. 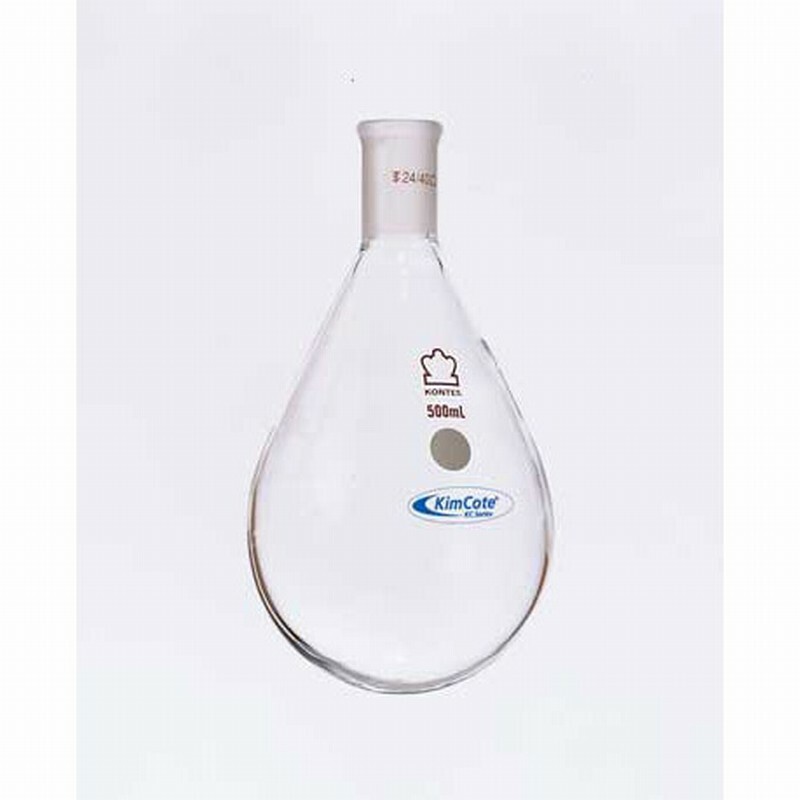 Recommended for use with rotary evaporators.